Enjoy that fresh sea breeze for longer this month, with 1 free sailing day for every 7-day charter, or 2 for every 14. 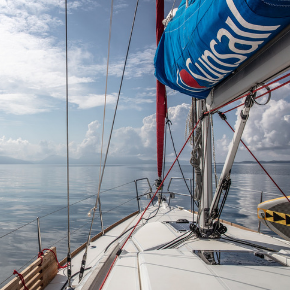 Whether your sights are set on Croatias lush national parks or Thailands towering limestone cliffs, take advantage of our Free Sailing Days special offer in selected destinations across the Med, Exotics, and Caribbean so you can go that much further for less! 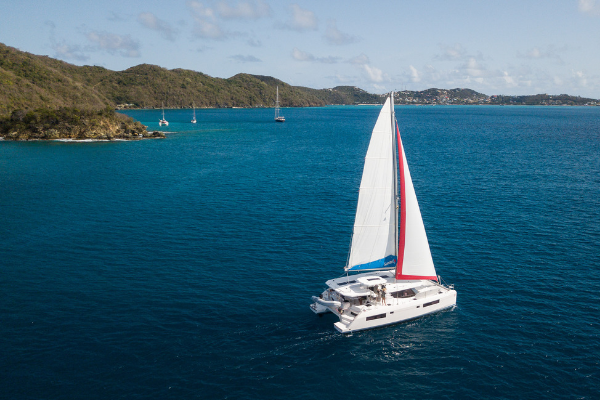 Calling out to the adventurer inside every sailor, enjoy up to 15% off sleek lined monohulls from the nimble Sunsail 34 to our elegant Sunsail 53 that offers outstanding comfort for up to 11 people. 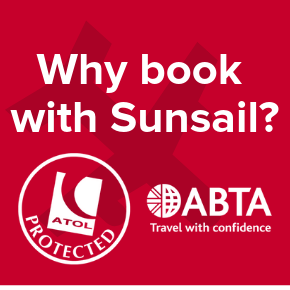 Rest assured youre in safe hands every time you take to the water with Sunsail, as all flight-inclusive holiday packages are financially protected by ATOL. All you have to worry about is where you sail.